Customer Community Platforms support the creation of advocacy groups around a brand, product or idea. Tools give customers the ability to share ideas about the product, research about the product and its role in the industry, and the capacity to offer technical and user support to one another. 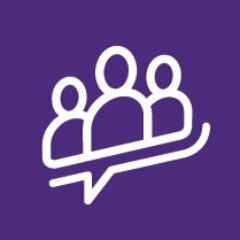 Forums within the platform may offer advice, give abilities for advocates to champion the product, and highlight problems before they reach the general public. Community platforms may be open in part or in whole to the public, to offer support and advice to prospects who are not yet customers. 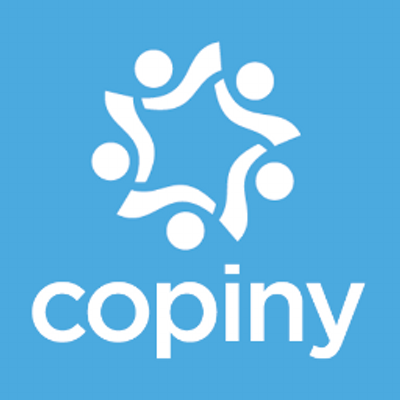 Copiny is a customer engagement solution that lets you create an online community for support & feedback your customers will love. 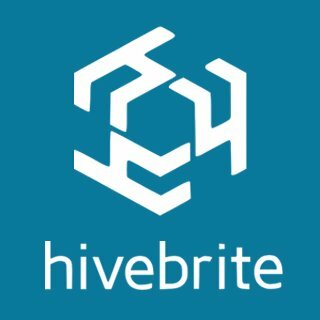 Crowded is an all-in-one community platform. 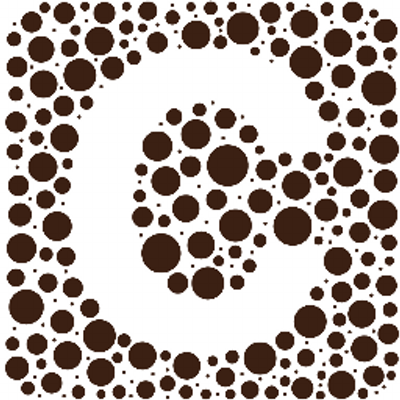 Create, manage and engage your online community with Crowded. 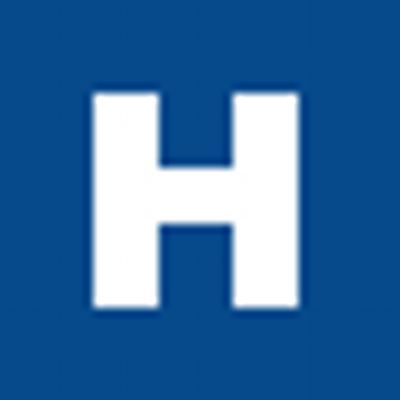 Heeduser is a customer community platform offering a convenient interface, comprehensive analytics, feedback solutions, and more. 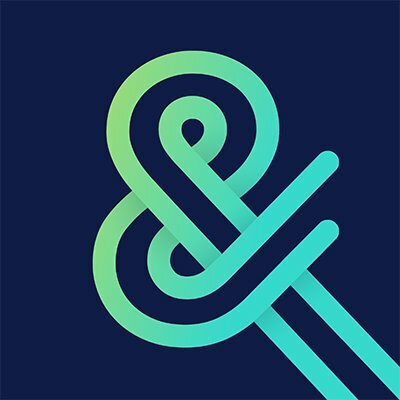 Howtank is a social network that brings brands and their users together around shared interests, creating a new relationship experience in the brand's territory. 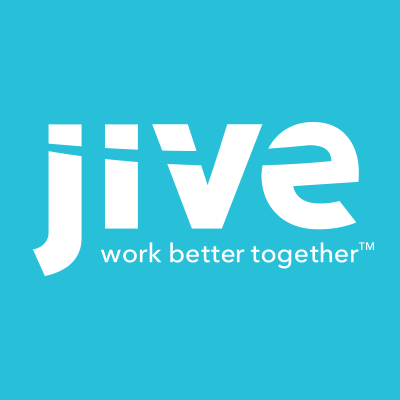 JiveX is a social community software solution that lets you connect, communicate and collaborate with customers and partners, providing best-in-class experiences that drive brand affinity and repeat business. Magentrix Customer Community is a technology platform for customer success. It helps you increase engagement, deliver better customer service, reduce costs and increase revenue.